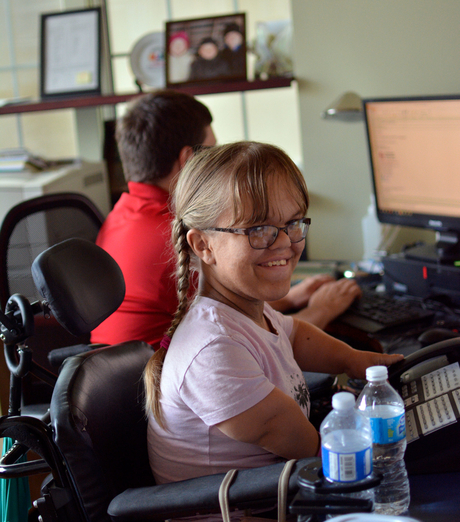 The Independent Living Centre of Waterloo Region is proud to the first point of contact for anyone with a disability in the community. Through our Information & Referral program, we can offer informational assistance for people with disabilities, their family and friends, and the community at large. Our head office also offers a lending library, which provides resources on subjects related to disability and accessibility. By responding to inquiries directly, or making referrals to the appropriate agency, the Information & Referral program can offer access to the knowledge and services you need. Contact us today. Update: Due to the length of our wait list for this program, we are not accepting Access Fund applications at this time. For more information about the Access fund click here. Tournament of Hope is scheduled for Wednesday, June 12th, 2019. For more information about this event click here.